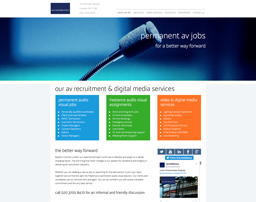 A leading Audio Visual recruitment company in central London. Working with Jacobs Massey since 2004, we have produced a numerous versions of this website. Most recently, the company’s expansion into Video Production and Live Streaming has meant a large expansion and a radical design change. The new design also ensured that the site was fully responsive to users on all platforms. The site has a linked on-line database system, that we custom built for JacobsMassey, for updating newly posted jobs and a sophisticated search filtering system. It also signs up and automatically emails subscribers as new vacancies arise. 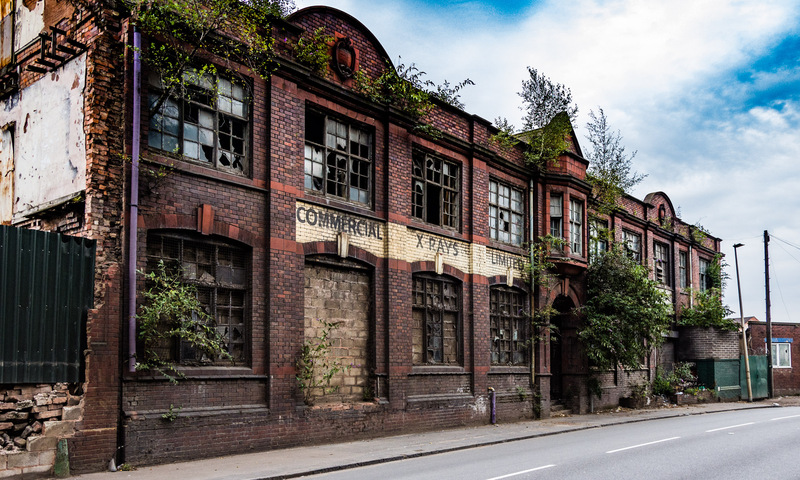 The site has an on-line eTimesheets system enabling bookings to be fully tracked (with freelancers working throughout the UK, as well as across mainland Europe). It allows both Freelancers and Clients to deal with timesheets electronically 24/7. A more recent extension has been the addition of an on-line Booking Requests and booking amendments facility. This enables clients to add bookings or amendments at any time, with SMS alerts going to consultants as they are made. A clean striking design for a specialist Producers and Caterers of Vegan Food, based in Birmingham. They are a Vegan Worker Co-op producing the best Organic Fresh Tempeh and vegan food, and all made plastic free. An elegant design for a large holiday home, situated in the stunning Lochaber region on the “Road-to-the-Isles” in the Scottish Highlands. 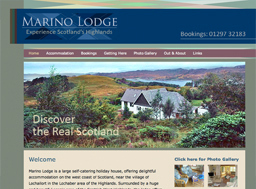 Marino Lodge is set in its own 4,500 acres estate in an area of outstanding natural beauty and with views overlooking the sea and out to the Inner Isles. The simple but strong design reflects the nature of the business, combining sympathetic colour choices and a spacious layout, to evoke the welcoming atmosphere of a great place to stay. A management consultancy working with wide range of national and International corporate clients. 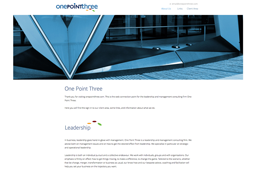 We have had a long relationship with One Point Three and the current (seventh) version of the site is a minimalist contemporary design with a ‘jigsaw puzzle’ theme. The bulk of the site is not publicly visible as it is within a secure Client Area, accessed via a login. This Client Area is used to host client-specific content – presentations, podcasts and proposals – and clients are then given login details. 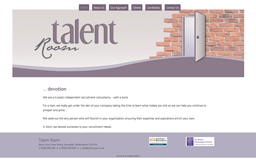 A boutique recruitment consultancy company. 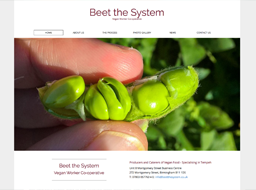 The website has recently been transitioned to a completely new responsive design. A specialist recruitment company providing Medical Engineers for the NHS, Not-for-profit and commercial Health sectors throughout the country. We have worked on their website, promotional material and other branding projects since 2007. They have utilised our web-base eTimesheets system since 2010. 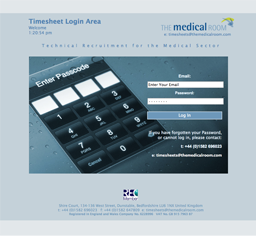 More recently, their use of the eTimesheet system has been taken up by The Medical Room Australia and this involved customisation to accommodate local tax and employment regulations, as well as currency and timezone requirements. 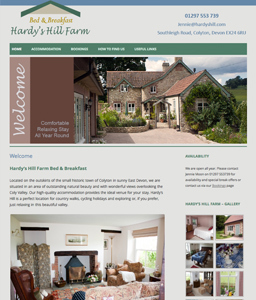 A lively wordpress-based website for a beautifully situated, welcoming and comfortable B&B. Hardy’s Hill Bed and Breakfast is set one mile from centre of the town of Colyton in an area of outstanding natural beauty and with views overlooking the Coly Valley. The simple elegant design reflects the nature of the business, combining sympathetic colour choices and a spacious layout, to evoke the welcoming atmosphere of a great place to stay. 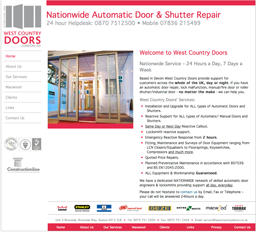 A specialist engineering company providing installation and maintenance of Automatic Door Equipment and Shutters across the UK. Taking their logo as our theme we developed their new site from scratch. The site has a web-based admin system for updating all the site’s pages.